Rising prices creates rising equity. This is great news for current homeowners who are enjoying seeing their equity rise. The math behind this is very simple. You basically take your home's current estimated value and subtract how much you owe on the home. This amount represents how much estimated equity you have created. If you are looking for more than an estimate, and want hard numbers, a full appraisal will be needed. Equity is an important step for building wealth, and long term financial success. Every time you make a mortgage payment, you are building equity. In addition, a mortgage payment can be seen as a way to force a savings plan. When homeowners have built up equity, they have more options available. 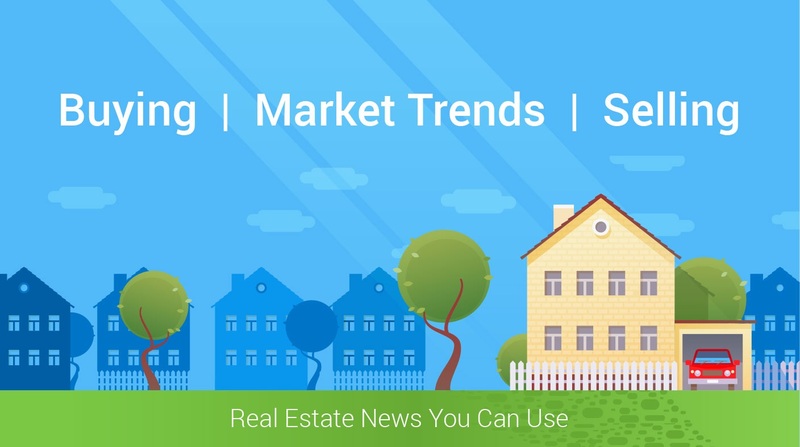 Some homeowners may cash out and sell, some will stay in their homes building more equity, and some will refinance and use their equity for personal reasons. The end result is that building equity offers homeowners more options. According to CoreLogic’s Homeowner Equity Report, the average American household gained over $14,000 in equity over the course of the last year, largely due to home value increases. Not bad.